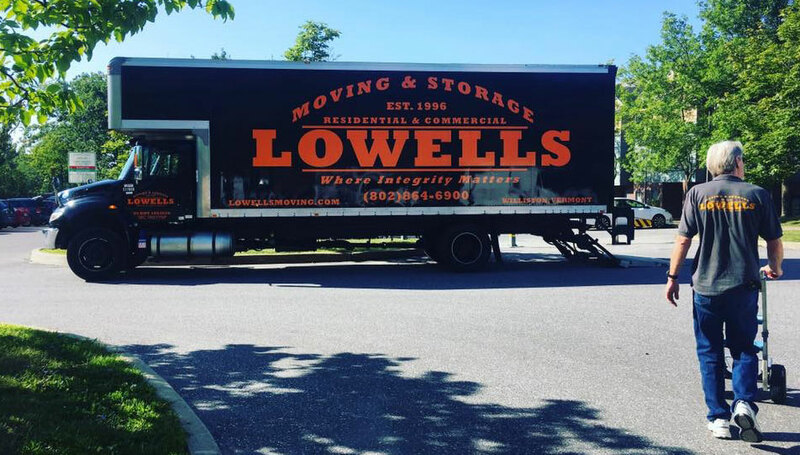 Lowell’s Moving & Storage provides full-service, local and long distance, packing, and moving, services for households of any size. We also offer climate controlled storage either as part of your move or as a stand alone service. We’ll gently pack and move your entire home or a single couch. We treat every customer with equal care, regardless of how big or small the move, so you can expect the same careful blanket-wrapping, friendly, and professional service as our corporate clients. With free inside delivery and optional packing material removal, you’re entire move will be covered from start to finish. We take care of it all – disassembly, wrap & protect, pack, move or store as needed, and reassemble. Your move should be exciting and stress free. Let Lowell’s Moving & Storage will help make that happen. Contact us today for a free estimate on all your moving & storage needs.